When the second Zona 78 opened on Tanque Verde Road earlier this year, the crowds cheered: Folks on the far eastside could enjoy all the food and fun that the original Zona 78 made famous. 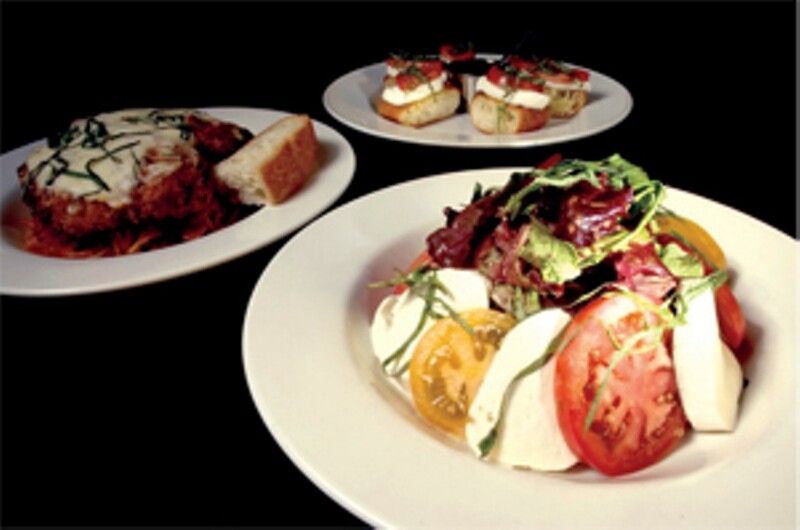 The kitchen offers small plates, salads, soups, a plethora of panini, pastas, pizzas and more, made with the finest and freshest ingredients; they make their own mozzarella, ricotta and barbecue sauce, for example. The wine list is an eclectic mix from small, quality vineyards. And most amazingly, the prices won't break the bank; even the wine prices are reasonable. The vibe is both hip and family-friendly. Watch for monthly wine dinners and other special events.